The match would be used to continue to endow funds. This fund was started 15 years ago and 100% of the donations have been endowed in order to create a fund that will grow and continue to help kids forever, focusing on those kids who need financial help because of a family situation. 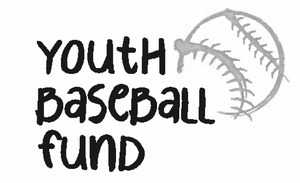 We take 5% of the earnings off the fund each year and award grants to kids who need help buying equipment and uniforms, to teams who may need equipment and the parents don't have the financial resources to help and to organizations like the Salina Parks And Recreation Department and the Knights of Columbus Youth Baseball Program where we purchased specific equipment that helps all teams in the program.